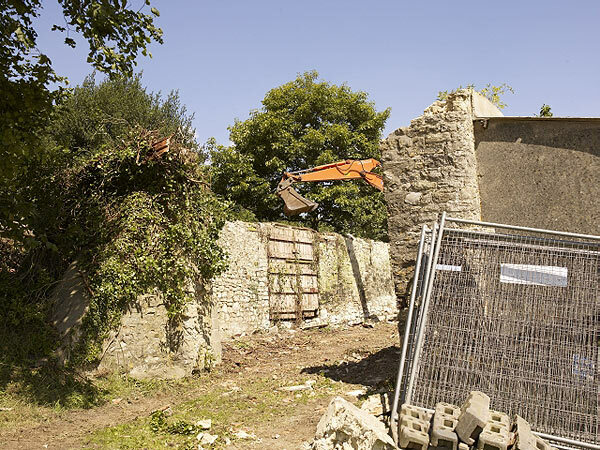 Leys was built around 1600 as a threshing barn, but over the centuries fell into disrepair. 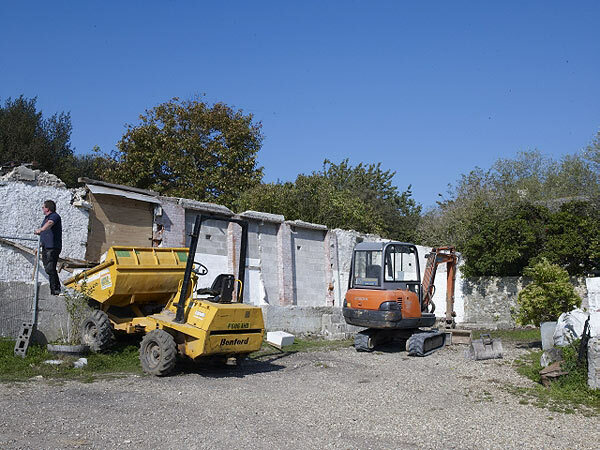 It’s a Grade II listed building in an area of Outstanding Natural Beauty, so gaining planning permission wasn’t easy. 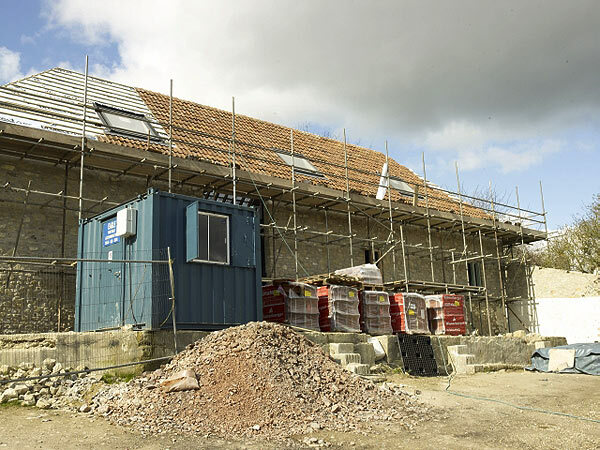 This was finally granted in 2008 and work on the conversion commenced in 2011. 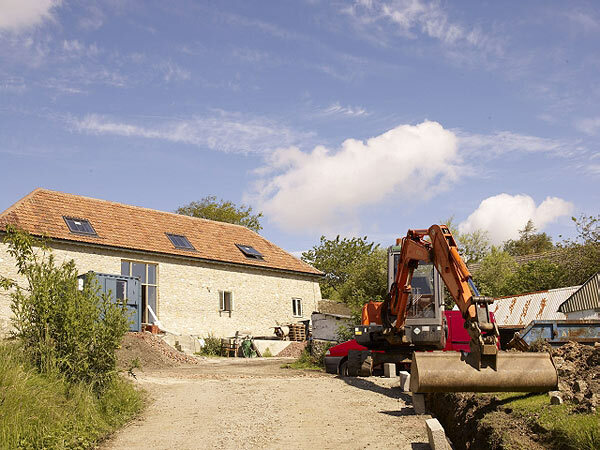 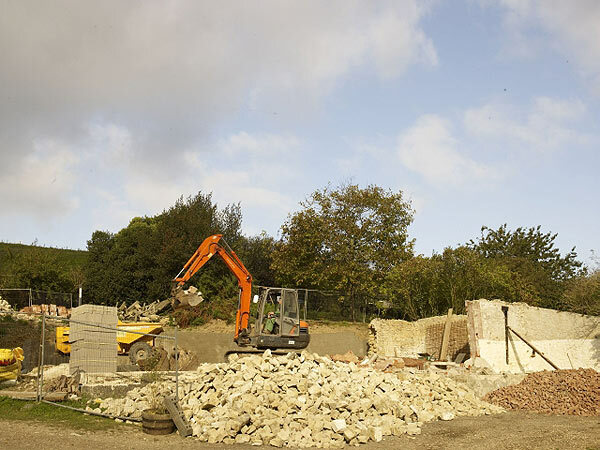 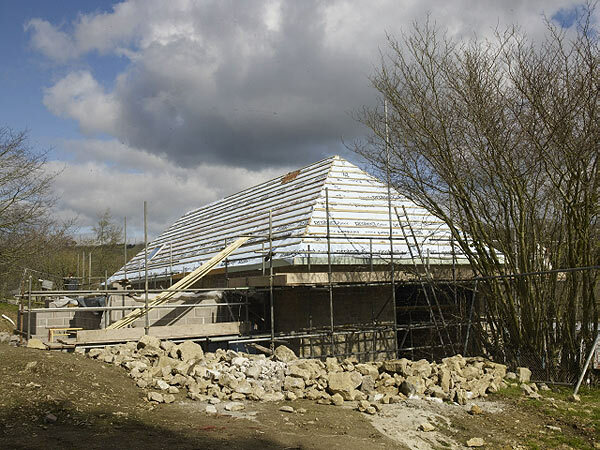 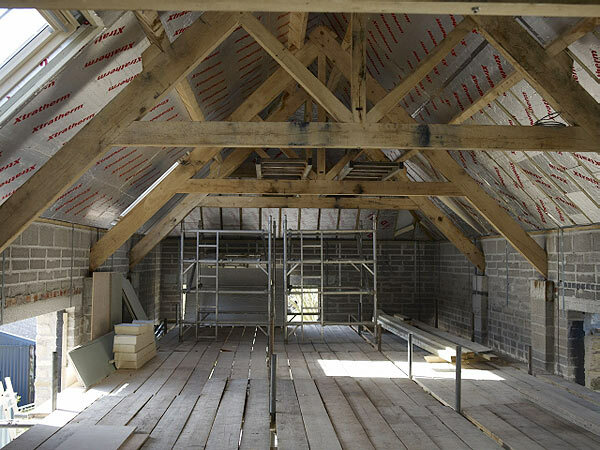 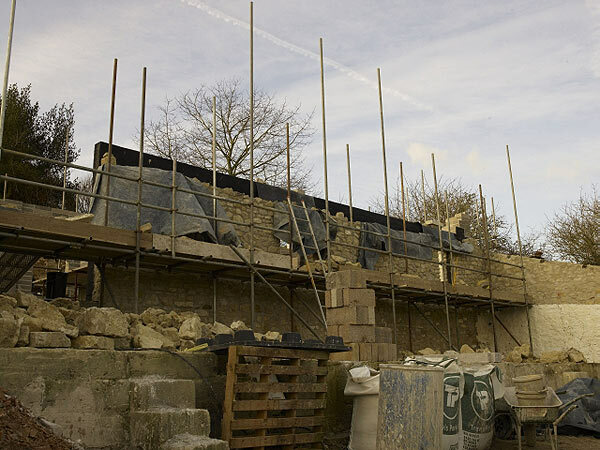 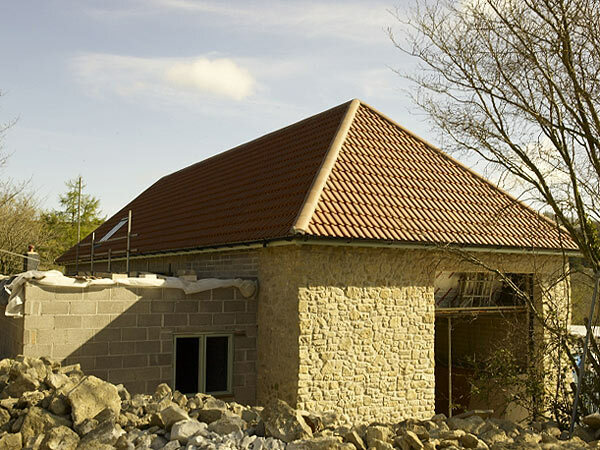 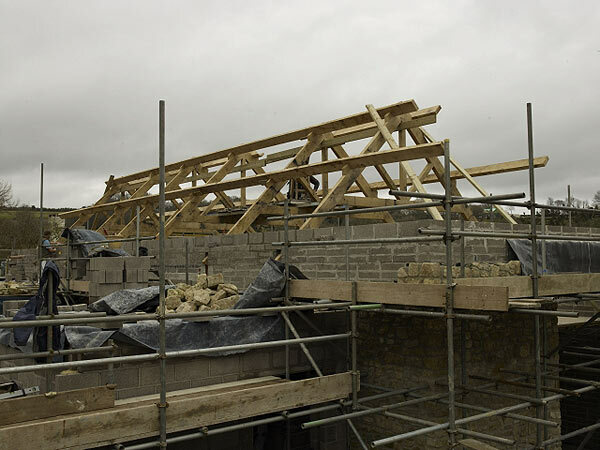 Permission stipulated that the barn should be rebuilt using the original stone and that as many of the original features as possible should be retained. 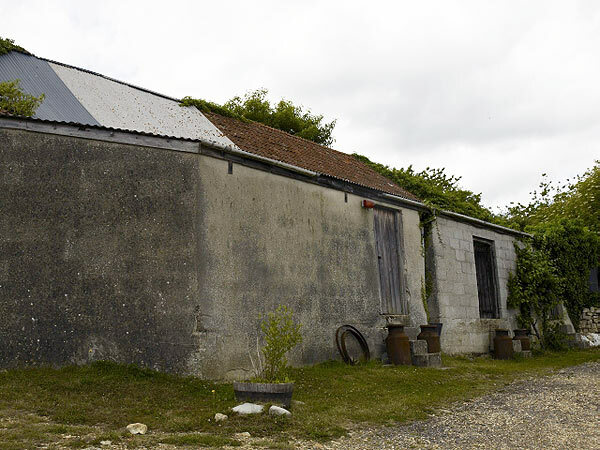 For example, the openings on either side of the barn, through which carts would have entered and left, are as they were in the original; also the entire beamed ceiling is still visible. 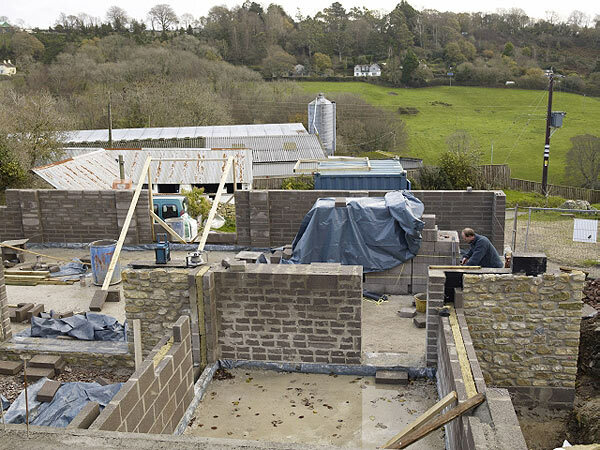 We think Honiton-based architect and builders, Stephen Robjant and NJ Whittaker respectively, have done a superb job and we hope you will enjoy the magnificent living space they have created.